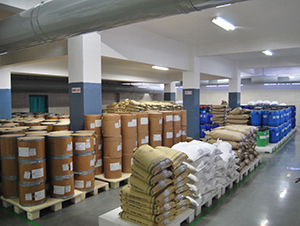 Various drying equipments like RCVD, Vacuum Tray Dryer, and Fluid Bed Processer. At Concord, every manufacturing zone is fully ventilated and has dedicated air handling processing areas that are as per Class 100,000. 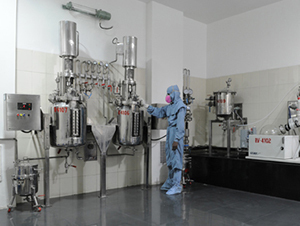 Several equipments in our powder processing area include HVAC, crystallizers and micronizers for milling, sieving & various other drying equipments such as RCVD, VTD, FBD, and Freeze Drying etc. We are an environment conscious organization and our process framework includes responsibilities such as environmental management and implementation of optimal methods and measures for its preservation. 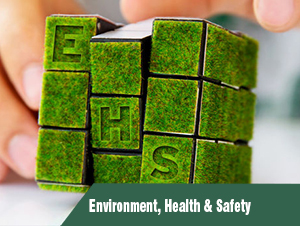 As a responsible corporate, Concord has always believed in taking all the necessary precautions to help maintain the balance of our Eco-system. 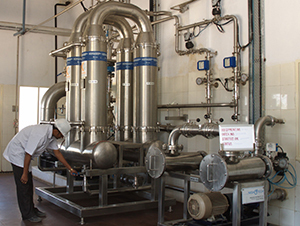 To this effect, we have also set up an advanced facility for the treatment of the various effluents that are generated during our operations (which are already in compliance with all statutory and international norms and procedures). To ensure safety and health of our employees, we regularly organize medical/health check-ups and spread awareness programs about avoiding work hazards.